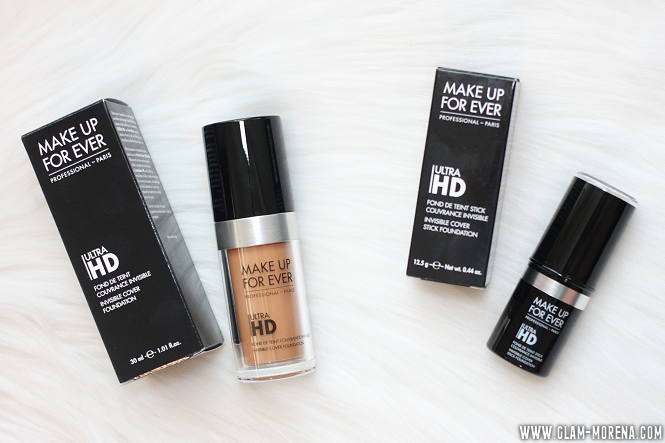 Glam Morena: Influenster: Make Up Forever Ultra HD VoxBox. 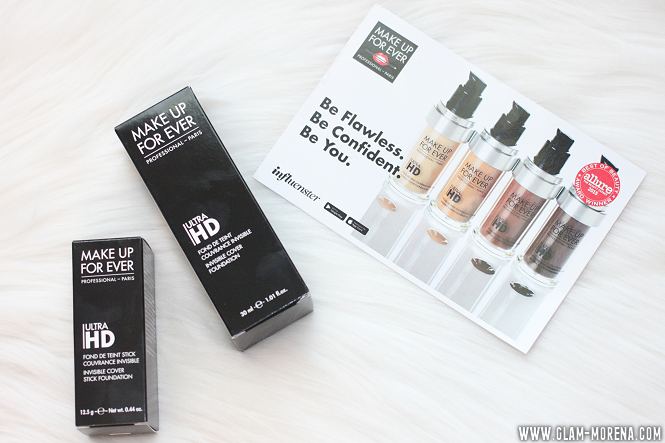 Influenster: Make Up Forever Ultra HD VoxBox. I recently was chosen for the Make Up For Ever VoxBox from Influenster. Don't forget to check out and/or join Influenster if you haven't already. 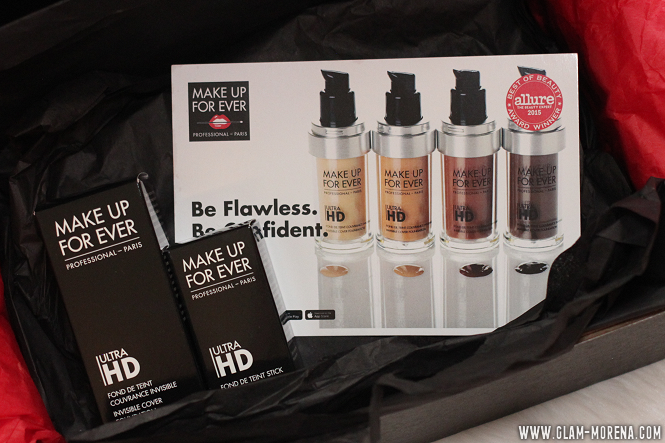 I was pretty excited to receive this Make Up Forever Ultra HD VoxBox because it came with two full-sized foundations! Here is a close up of the Cover Stick Foundation in 173. 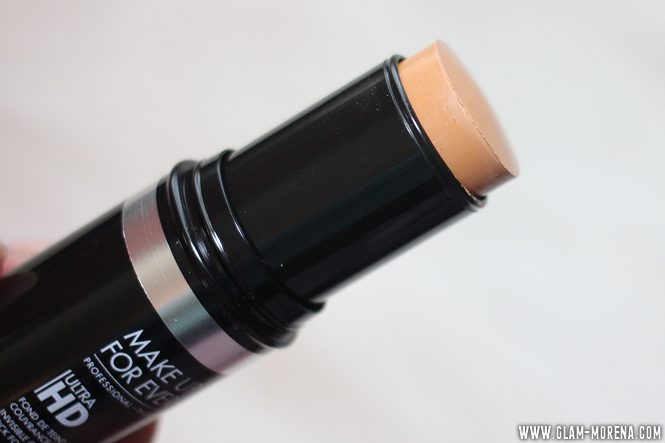 Check back soon for a demo using the Ultra HD Invisible Cover Stick Foundation! Have you tried either of these foundations? Thoughts? Disclaimer: Products provided for review consideration. My PR policy may be viewed here.